If anyone wants to be added to the shipper list, just let us know! 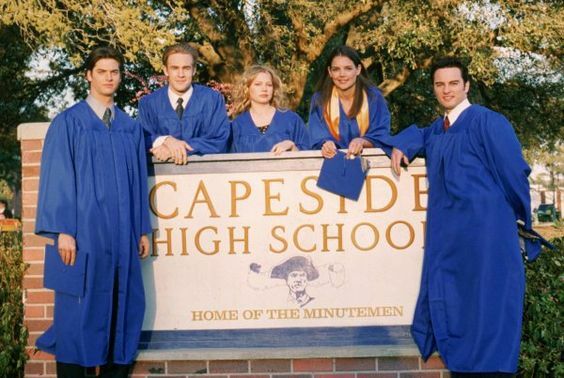 I have been watching a few random episodes, but ever since I went to Wilmington I have felt like doing a full series re watch. I think I am going to soon. I think I would feel like a rewatch if I went too. I'm watching S3 right now. 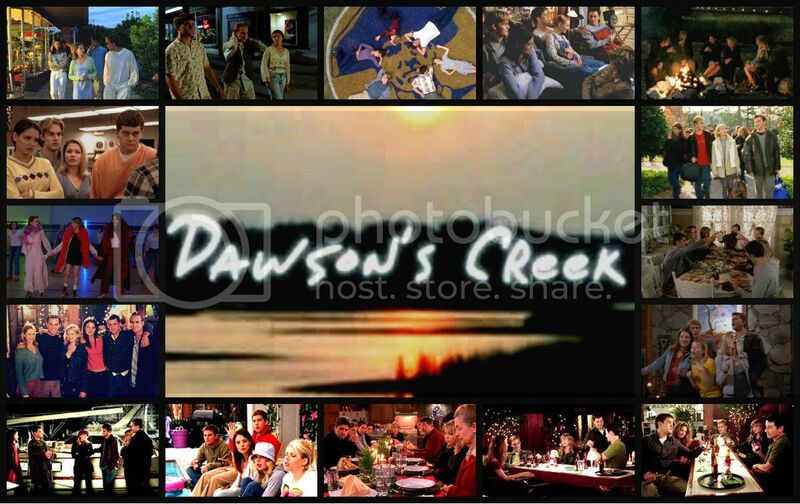 I think my love for Pacey grows with every re-watch. It is fun to watch and say " I've been there"
Hey everyone. Katie announced on Jimmy Fallon that the cast if DC are going to get together. The video is in the Out and About Thread on the Joshua Jackdmson Board if you want to have a look. I'm at work so can't post it here until I get home. Here an article about it. 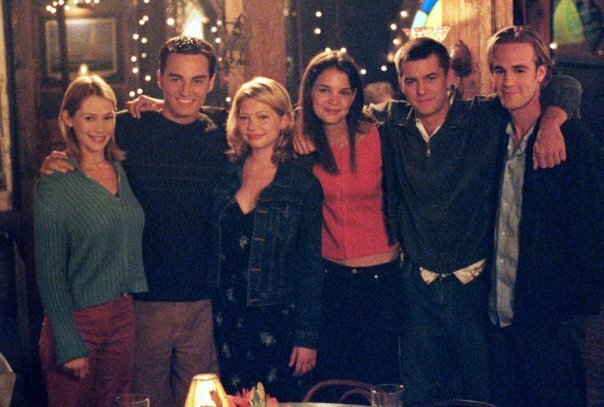 Katie Holmes Tells Jimmy Fallon She's Reunting with 'Dawson's Creek' Cast Soon!